6’7”, 410 lb. 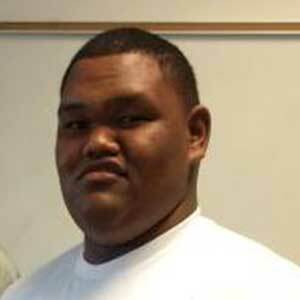 OL/DL prospect Motekiai “Mo” Taukolo Langi (name pronunciation: Mo-tay-KEY-eye Tahk-OH-lo LONG-ee) is a Class of 2015 BYU football recruit. A native of Liahona, Tonga, Langi prepped at Liahona High School where he played rugby. His only football experience is at American football camps (Tuhulu Football Camp, Kingdom Bowl). 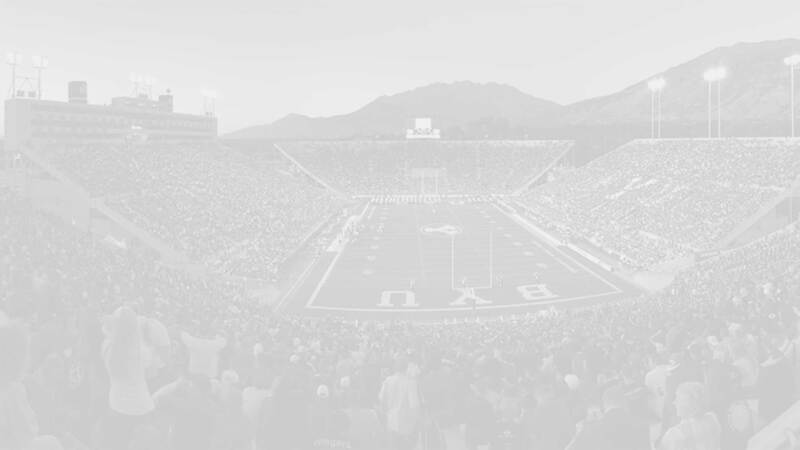 Geoff Martzen told Loyal Cougars that the football staff only learned about Langi one and a half week prior to national signing day (February 2, 2015) when he visited BYU on his way to the MTC. However, he was noticed by defensive line coach Steve Kaufusi two years earlier when he was in Tonga on a recruiting trip. Kaufusi saw him playing basketball since they don’t have football in Tonga. Coach Bronco Mendenhall told The Daily Herald that Mo will start out learning nose tackle for the Cougars. Langi has not been rated by any recruiting service and was not recruited by anyone. His highlight reel consists of him pushing a kid over at a football camp (see below). Langi is the cousin of current player Harvey Langi. He left in February (2015) for an LDS mission to Phoenix, Arizona and will join the team in 2017. Last Team: n/a HT/WT: 6’7”, 410 lbs.